The 40’s movie of the same name immortalised Casablanca but, of course, was filmed entirely in a Hollywood studio and never came anywhere near. Ironically there’s now a Rick’s Café, the interior a meticulous recreation of the movie set, and it’s about to celebrate its 8th anniversary. But the city is certainly not living in the past, even though its buildings incorporate all the architectural styles of the first half of the 20th century. They’re building a new tramway system and refurbishing the cornice and, of course, there’s the Hassan II Mosque, finished in 1993, and the largest in the world outside Mecca. 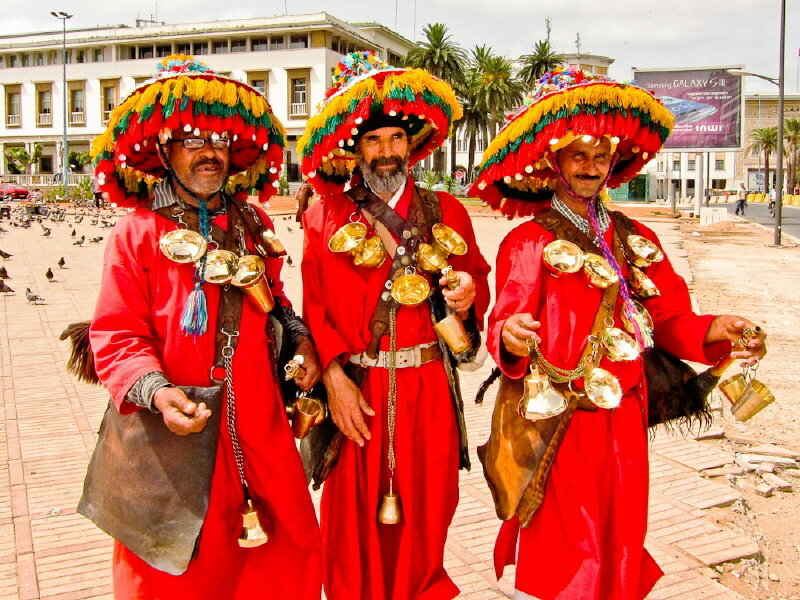 For those intimidated by the exoticism of Marrakesh, Casablanca is the perfect introduction to vibrant Moroccan culture. 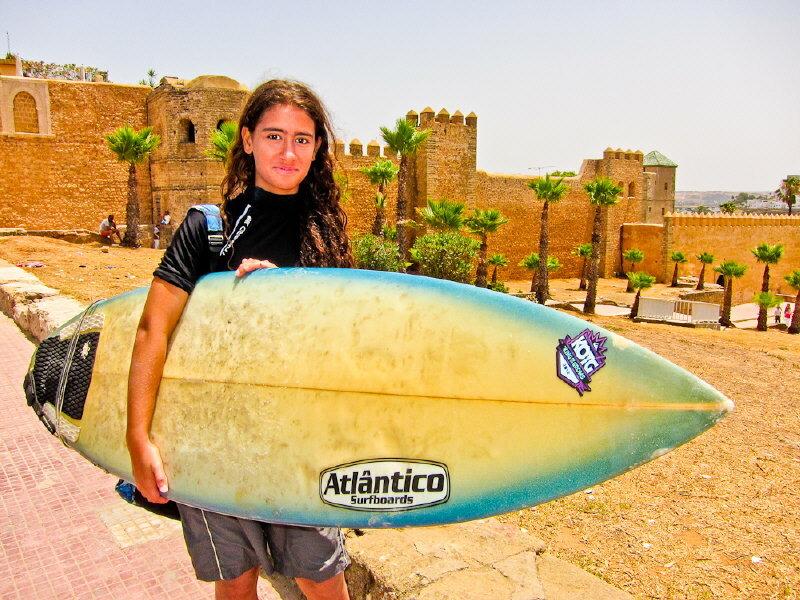 Tourism is a relatively recent development and the city is the perfect place for a city break, especially if you also visit the capital, Rabat, an hour up the road. The broad avenues and squares of this bustling city are lined with beautiful Art Deco buildings and the seafront Corniche is packed with restaurants and nightclubs. 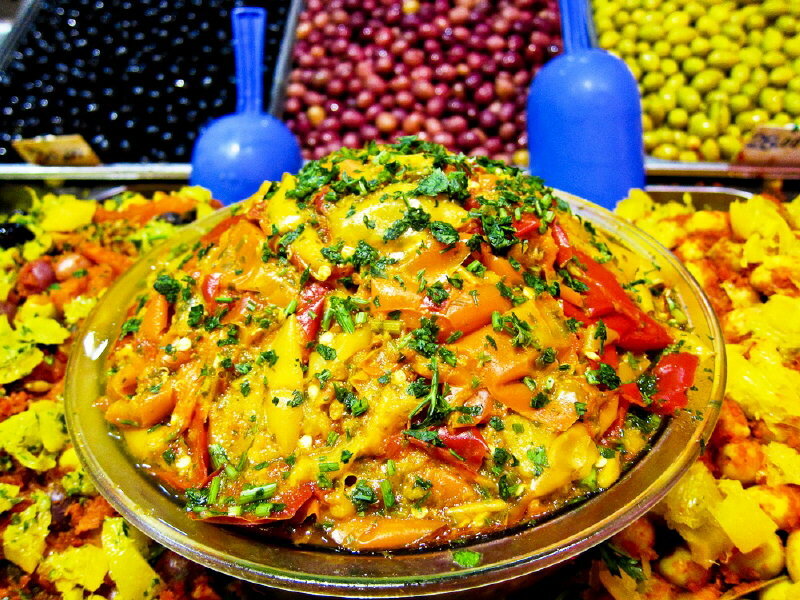 At first glance you could be in a European city but the joys of Morocco soon surface when you visit the souks of the Habous district and central market. I stayed in the Relais and Chateau’s Le Doge, a beautiful converted Art Deco town house with just 16 rooms and suites. This made a great base for wandering round the other Art Deco buildings in the quarter and visiting the Hassan II Mosque. Now mosques are not usually on every tourist’s itinerary but this is truly unmissable. Built partly on reclaimed land over the sea, it can hold 25,000 worshippers with another 80,000 in the square outside. The 210m minaret is the highest in the world and a laser beam on the top, visible for 30kms, directs worshippers to Mecca. Morocco’s capital, Rabat, is only an hour away and the new tram system, as well as the redevelopment of the marina, means that now is the time to pay it a visit. The Phoenicians were here first and you can visit the remains of the Roman city of Sala Colonia in Chellah. After it fell into decay it was used as a necropolis but, in the 14th century, a mosque was built, along with various tombs. Much of it was destroyed by the Lisbon earthquake of 1755 and, today, the ruins are home to a huge colony of storks and a yearly international jazz festival. The Oudayas Kasbah dates from the 12th century and was used as a garrison for soldiers on their way to fight the Christians in Spain. 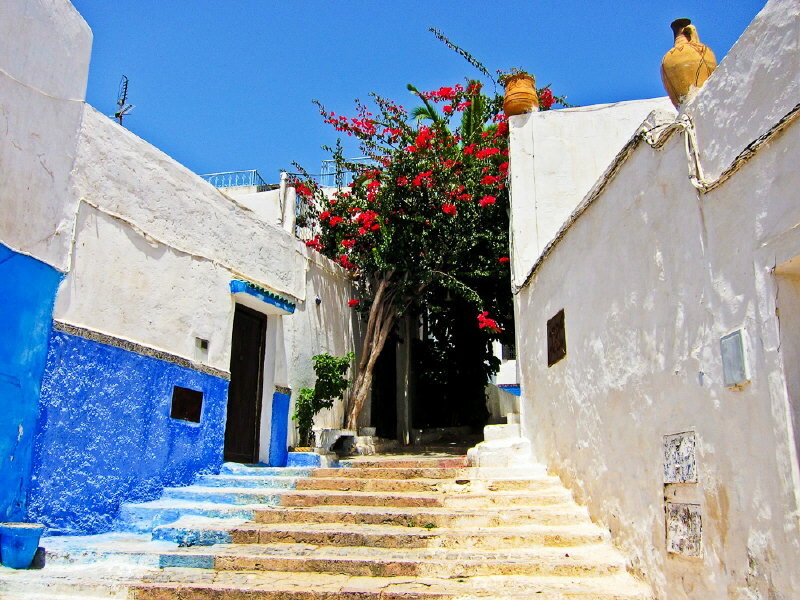 It was never connected to the Medina and the ramparts surrounding its beautiful blue and white buildings have views of the Atlantic and Bouregreg River. Today the houses are being turned into B&B’s and it’s a haven of peace and quiet in the bustling city. Another ancient monument is the Hassan Tower, started in 1196 but only half finished. 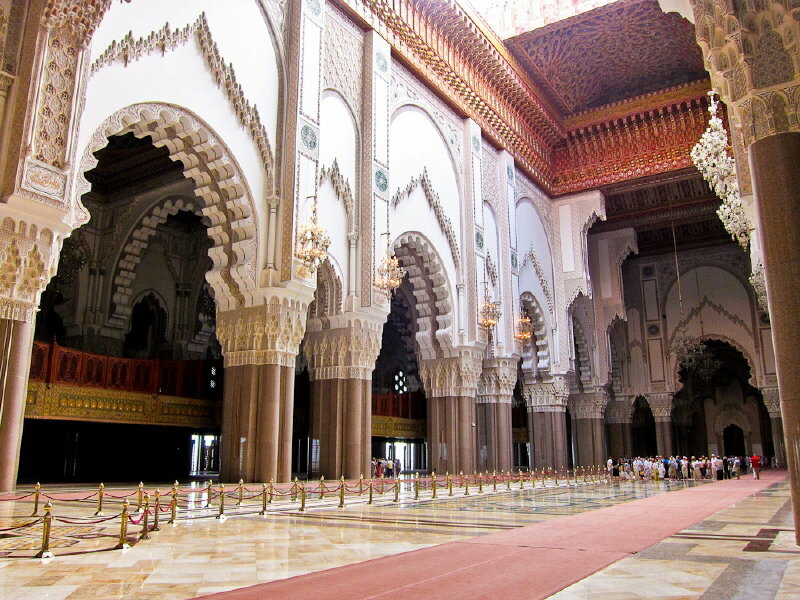 The mosque was meant to be the largest religious building in the world but builder Yacoub El-Mansour’s death meant it was never completed. 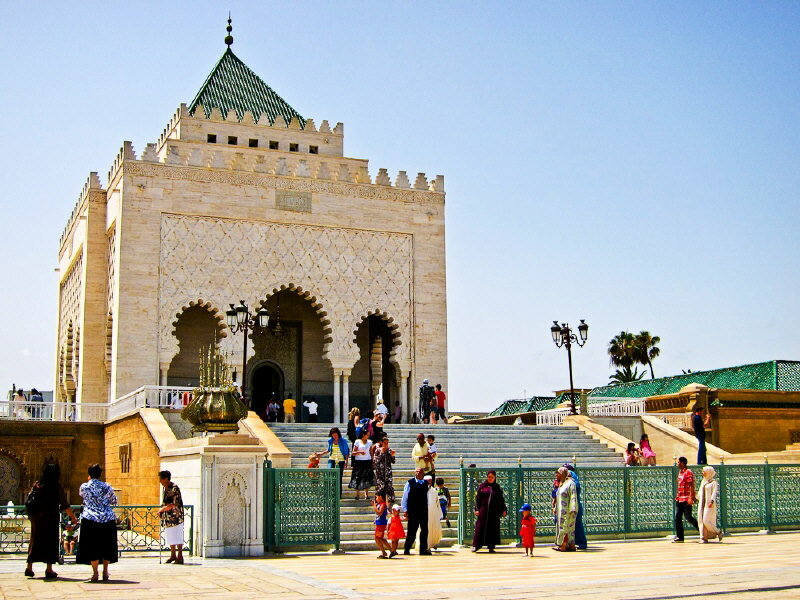 It’s a fitting place for the mausoleum of Mohammed V, built between 1961 1971, which contains the tombs of the Moroccan king and his two sons, late King Hassan II and Prince Abdallah. It’s guarded round the clock by soldiers clad in traditional uniforms and is considered a masterpiece of modern Alaouite dynasty architecture. Even more modern architecture is in the process of construction. The City of Waves is springing up in the valley between Rabat and Sale and is designed by Lebanese architect Zaha Haidid. At its centre is the Grand Theatre, designed to include a 2050-seat theatre, a small theatre of 520 seats, creative studios and a fully equipped, open-air amphitheatre with a capacity of up to 7,000 people. 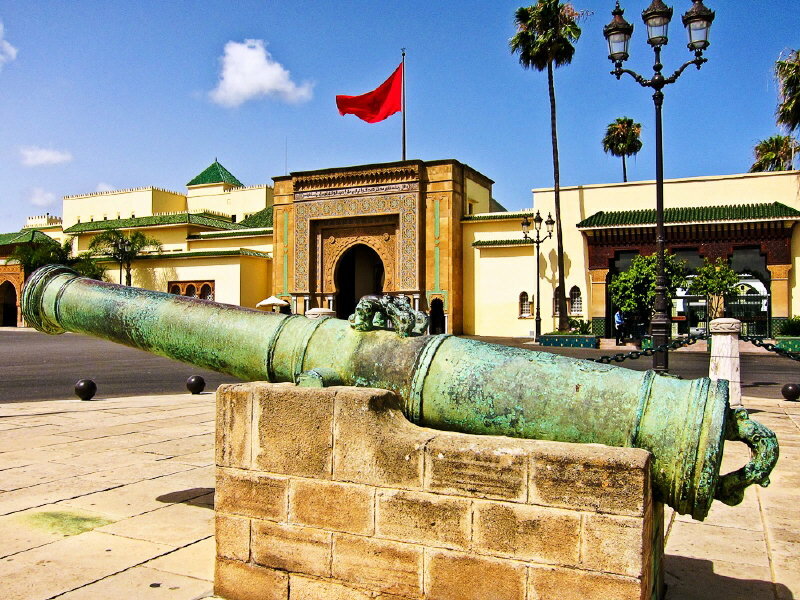 If you have longer than a weekend, you could easily spend a week exploring Rabat and Casablanca in a two centre holiday. There’s much to discover in both places and they highlight the modern Morocco, but still present much in the way of food, tradition and history. And, with Casablanca only three hours flying time from London, and no time difference, it’s a very easy journey. 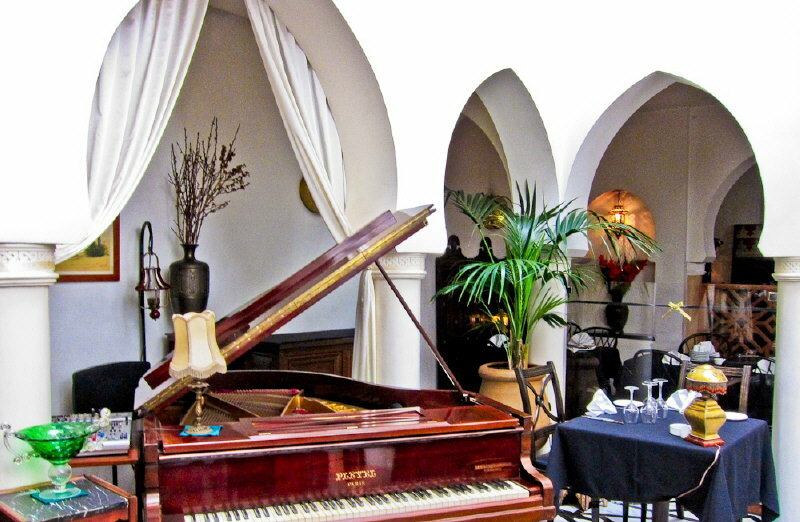 Hotel & Spa, Le Doge is an Deco boutique hotel in the centre of Casablanca. L’Amphitrite Palace Resort & Spa is a beachfront resort 30 minutes outside Rabat. 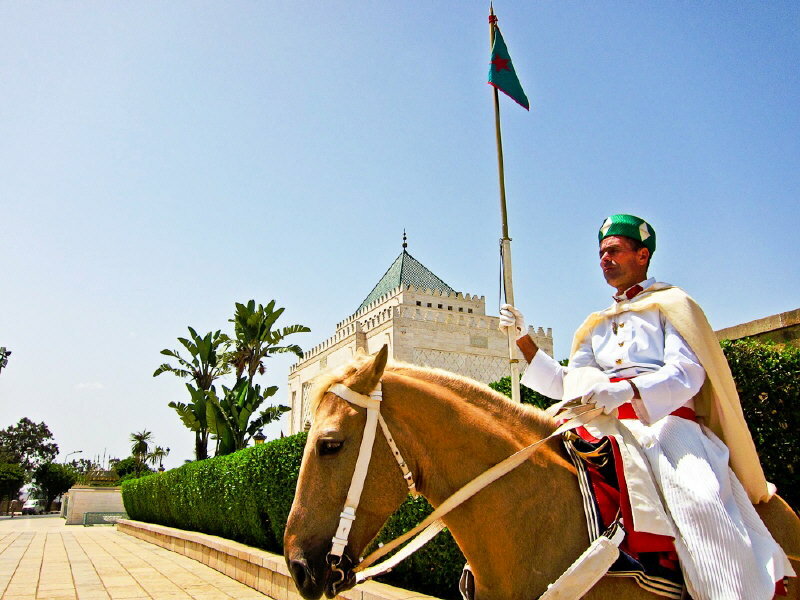 Riad L’Alcazar is a delightful traditional house in the centre of Rabat. 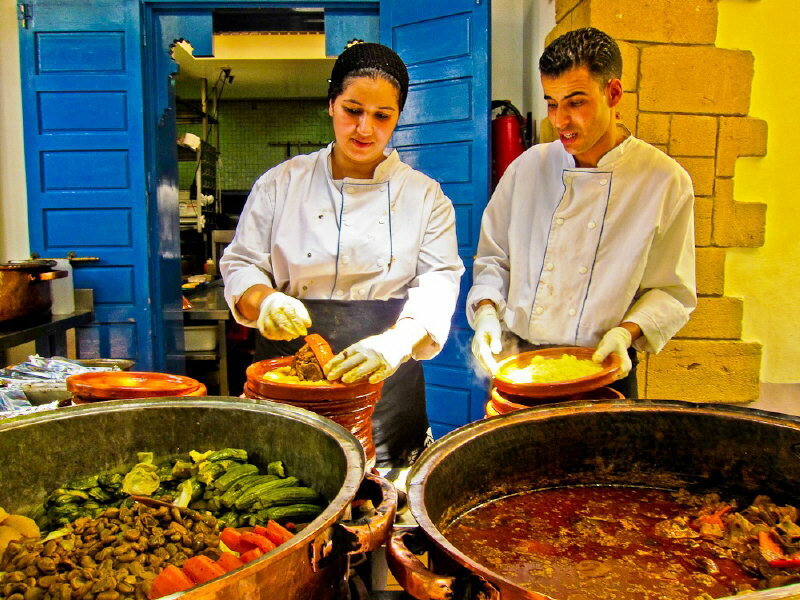 Cafe Maure nestles in the wall of Casablanca’s Medina and serves authentic Moroccan dishes. 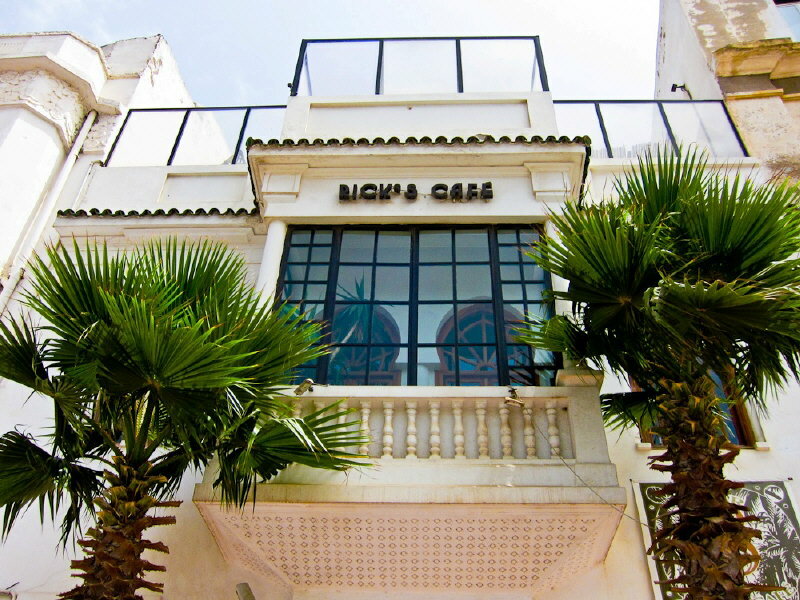 Rick’s Cafe is an immaculate reconstruction of Humphrey Bogart’s establishment in Casablanca. Restaurant Le Ziryab for the perfect Moroccan gourmet experience in Rabat’s Medina. La Mer, Phare d’El Hank, Casablanca, for fish dishes by the sea. 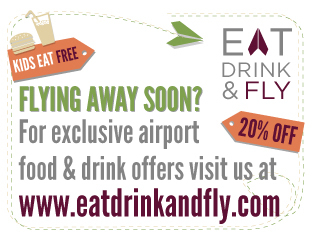 Royal Air Maroc flies to Casablanca daily from London’s Heathrow. Prices are around £300 return. 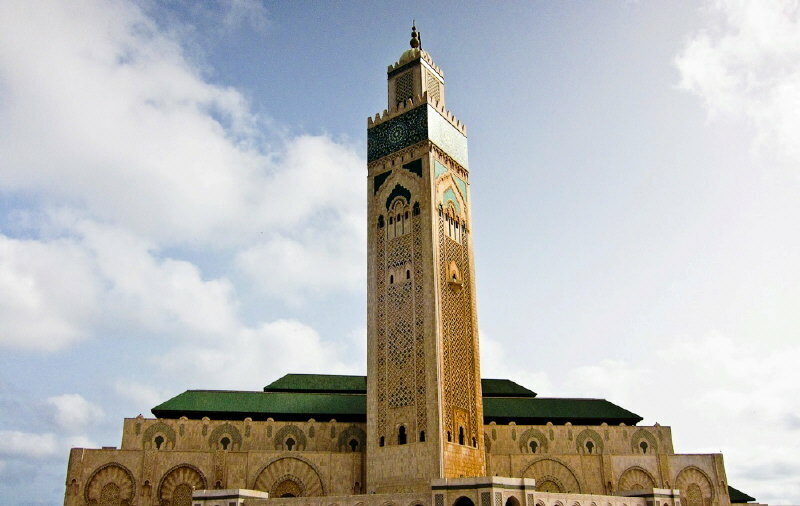 Visit Morocco has further information about the country.